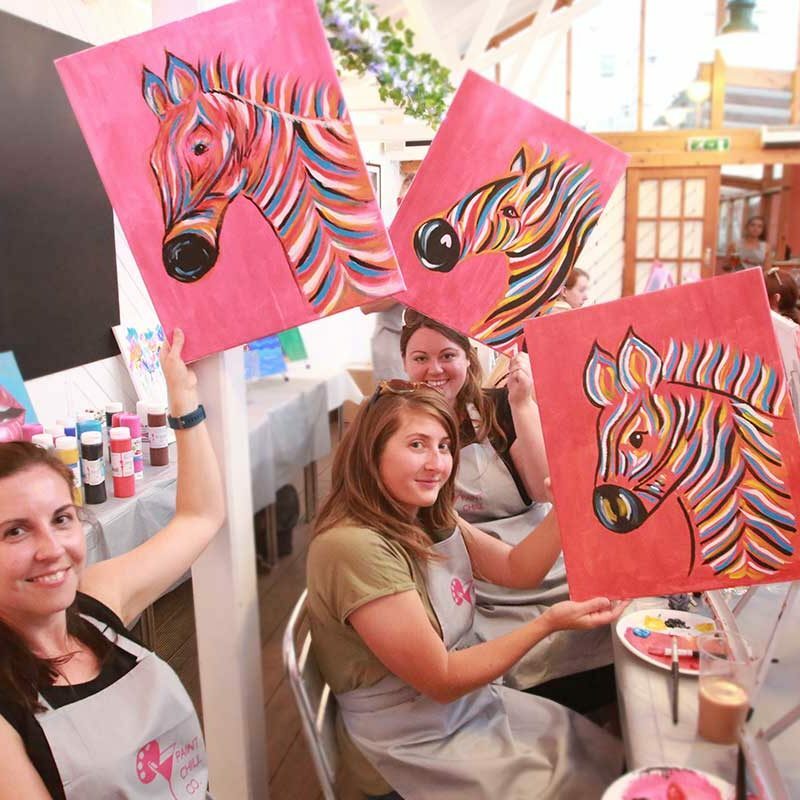 “Surprise your soon-to-be-bride with a Hen Party experience they will never forget! 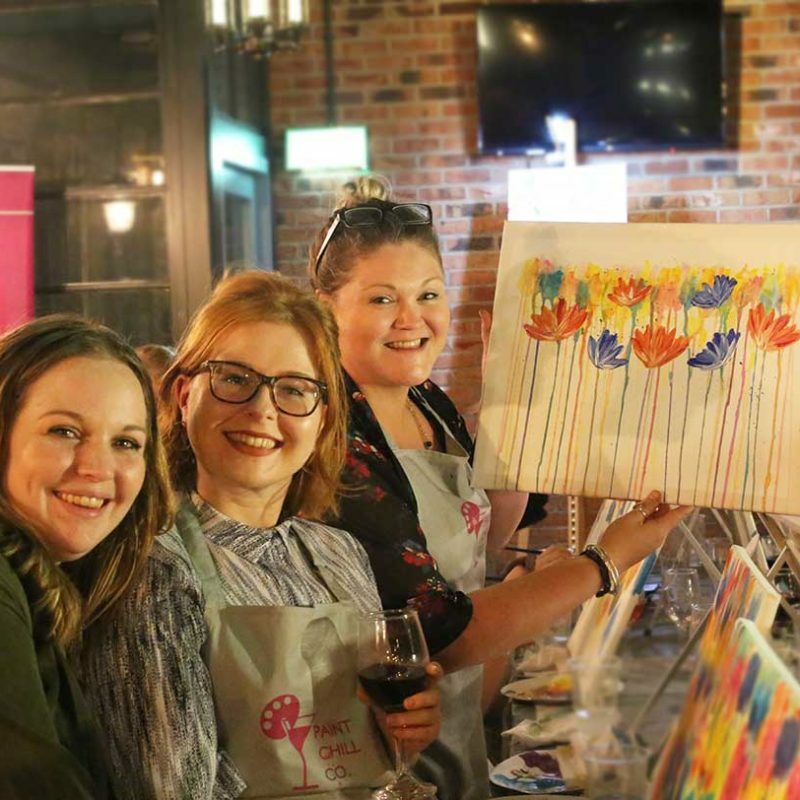 Get creative with a personalised Hen experience just for the girls. 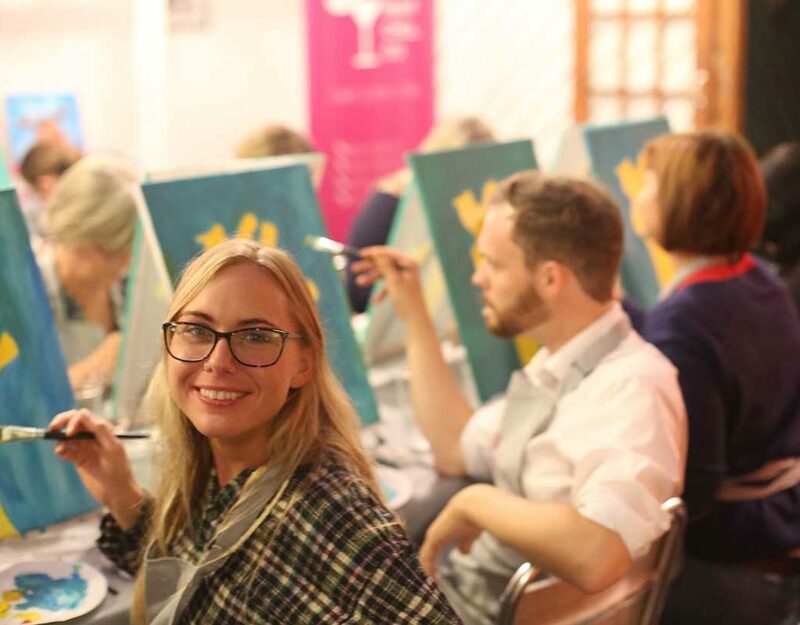 We can make your event upbeat and cheeky, to get you started for a night “out out” or low-key and relaxed. 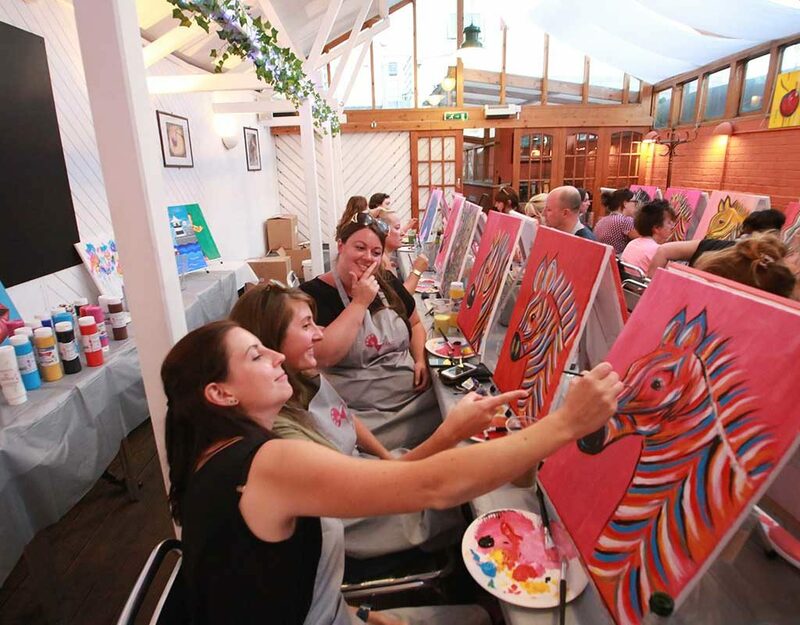 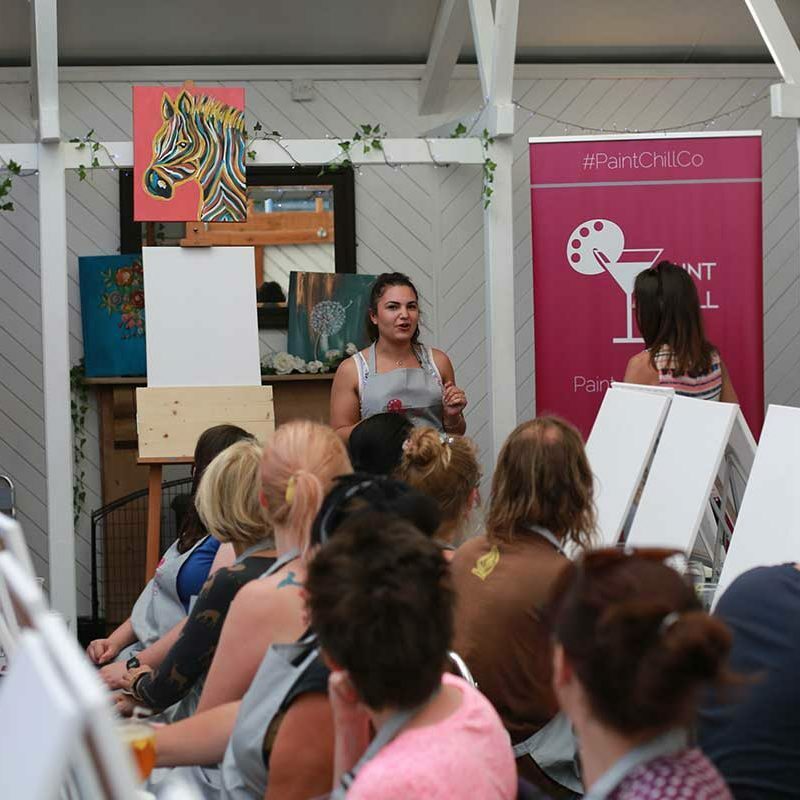 Whatever your Hen fancies, we will create the perfect vibe from the painting, venue, right down to the music choice. 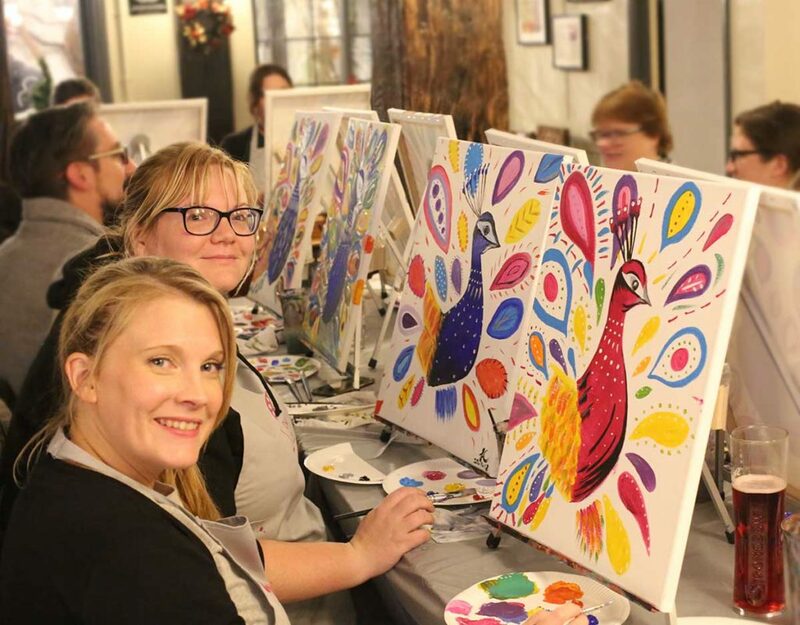 We can host an event in a bar, restaurant, office, studio or even your home. 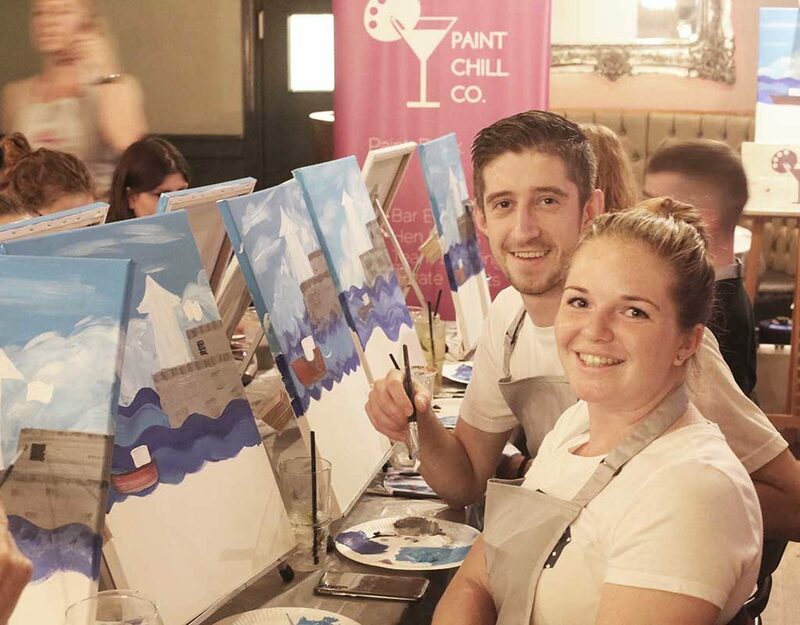 You are welcome to choose your own venue, or we have relationships with venues across the south coast that we could arrange on your behalf. 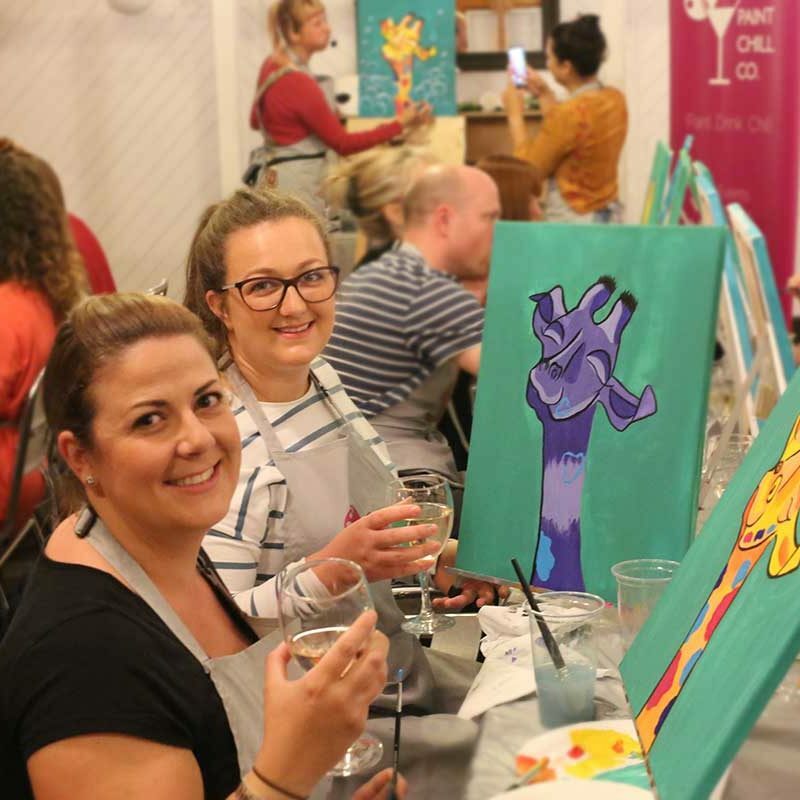 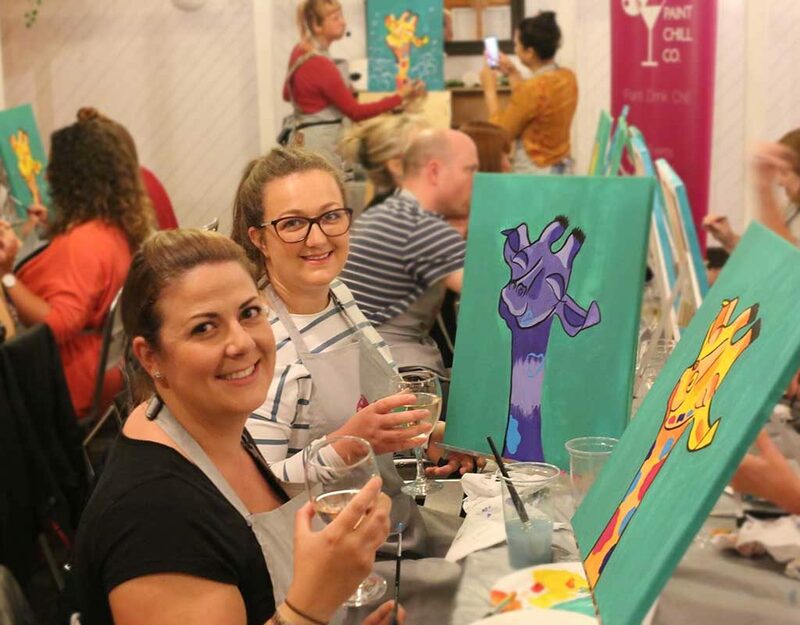 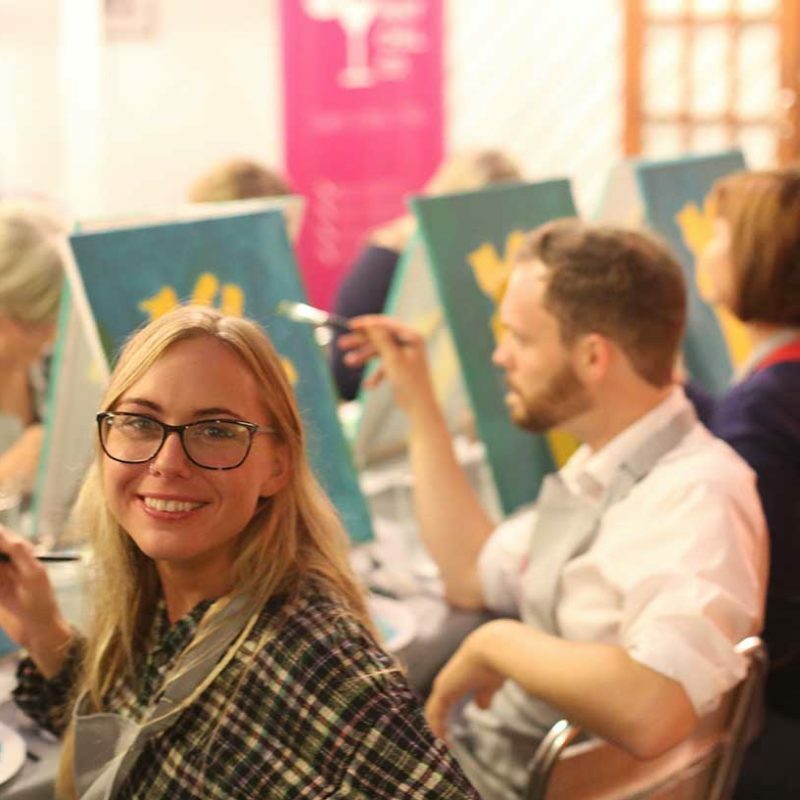 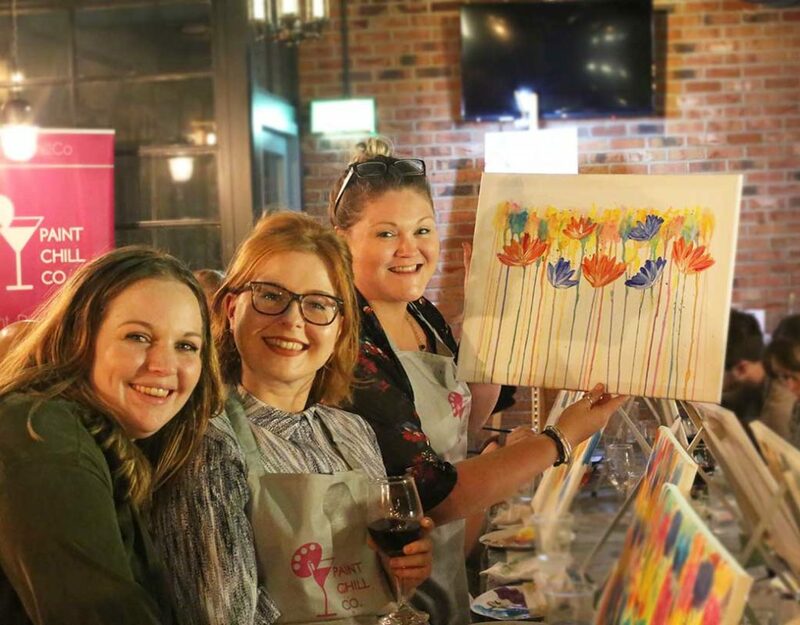 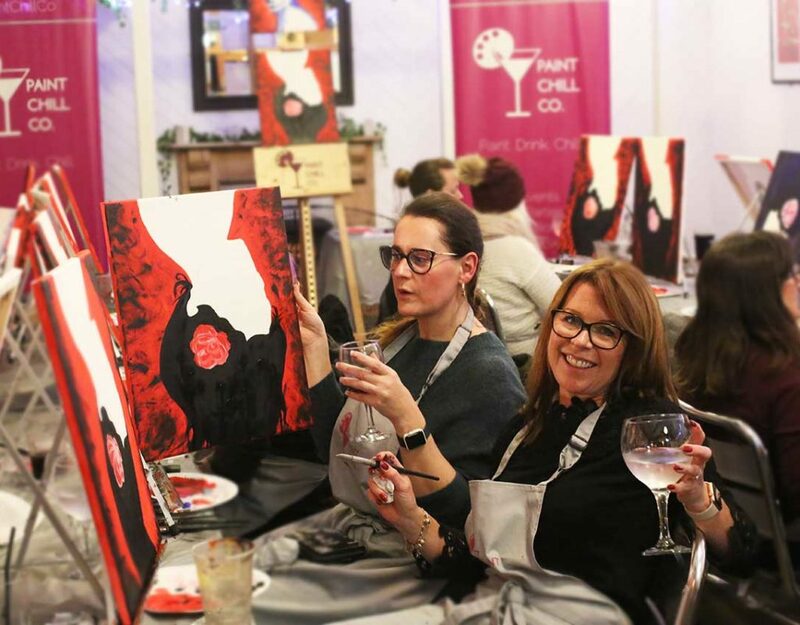 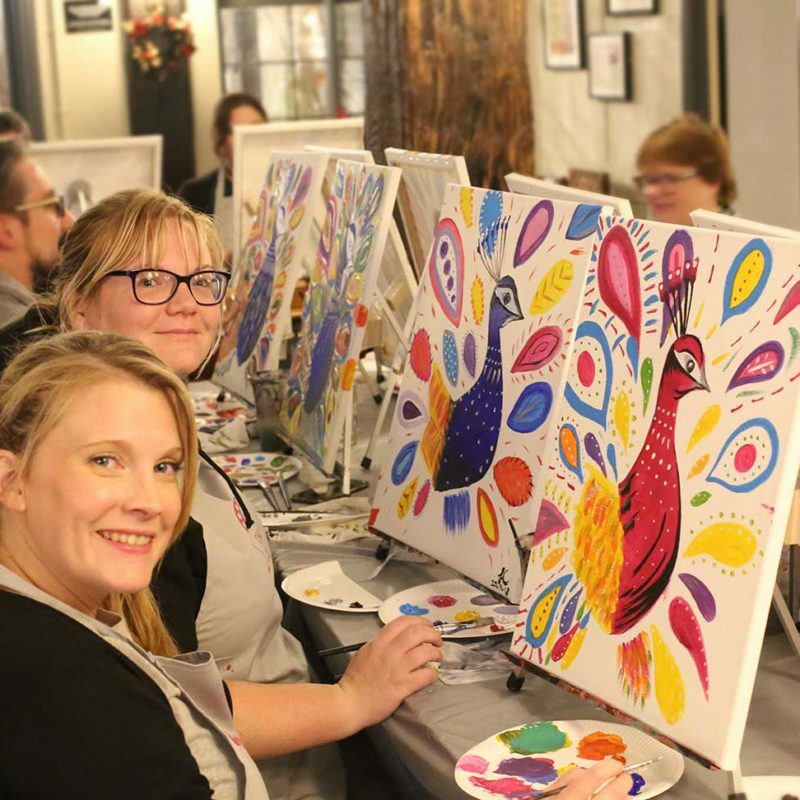 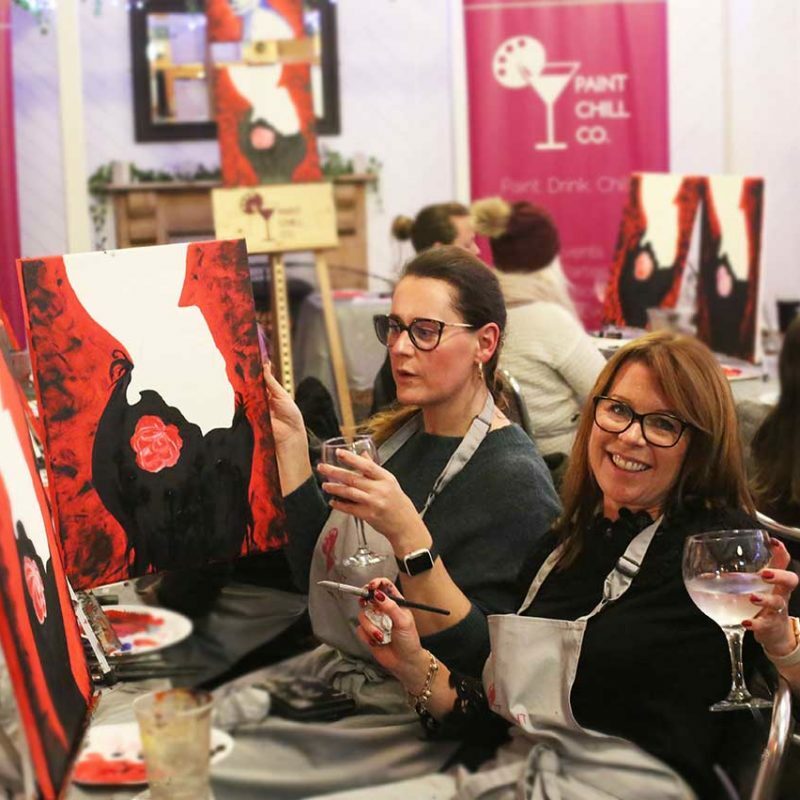 Choose between painting individual canvases or get cross prosecco and brushes on one big canvas to give as a gift to your Hen. 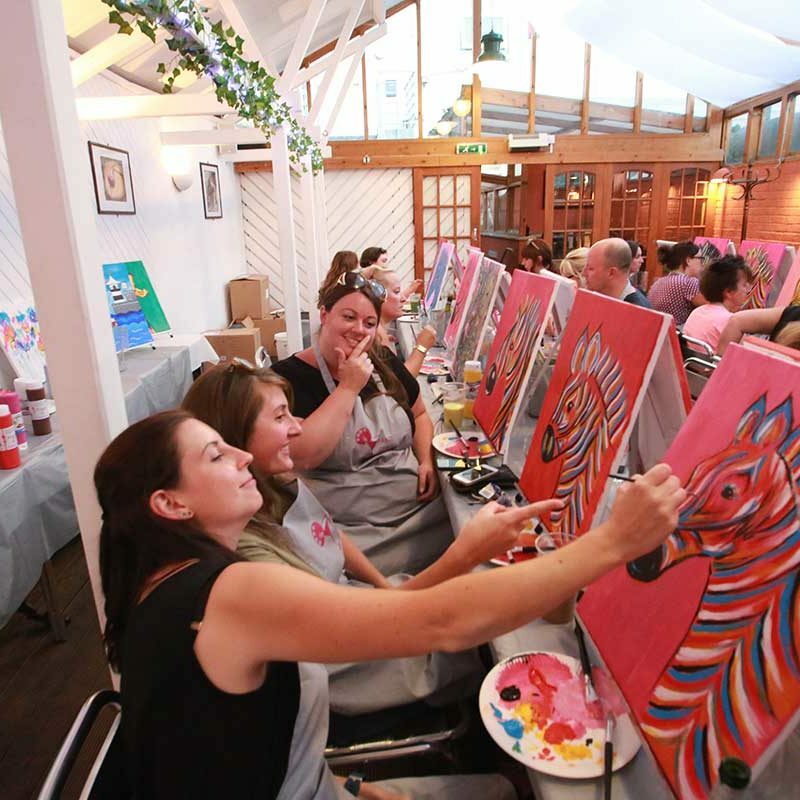 Packages* can include food and drinks or just the painting itself. 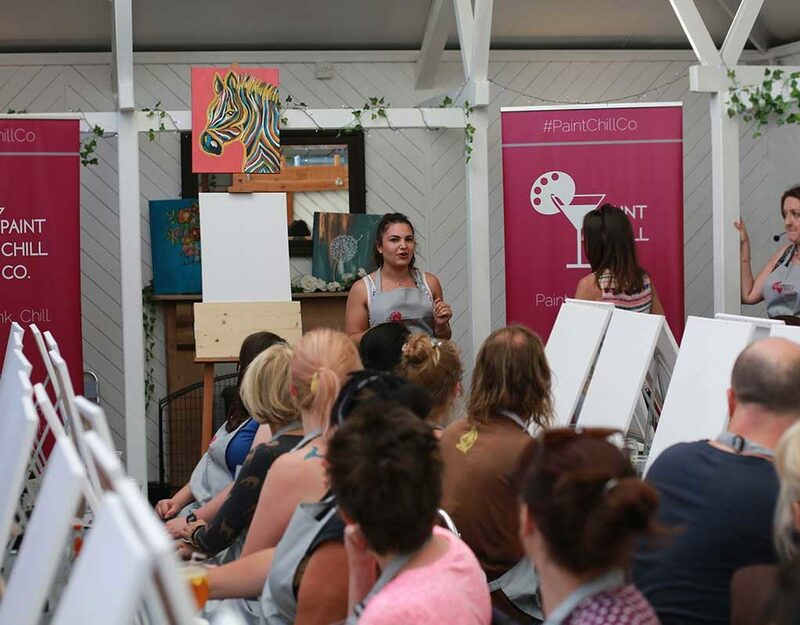 With our expert event manager on hand we can create the perfect event for you at a bar location or your house. 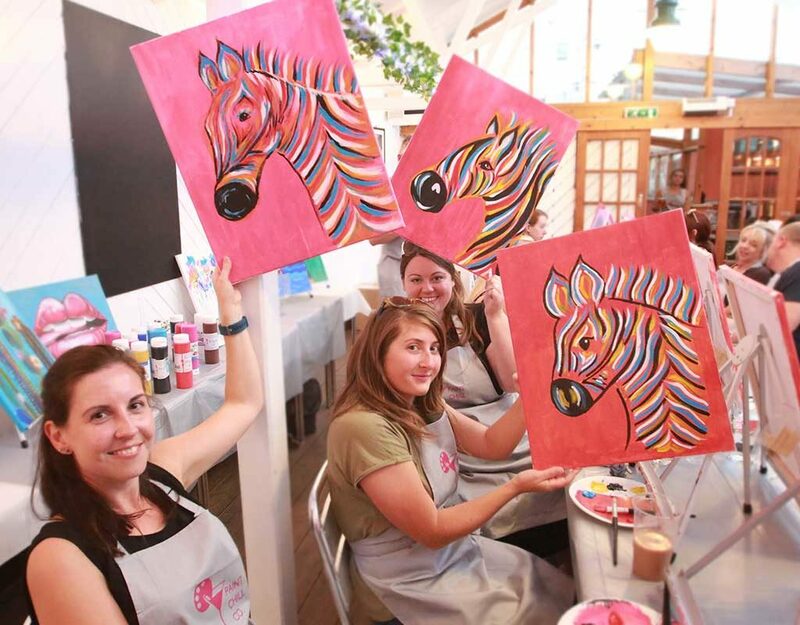 The event lasts for 2 hours including a short break half way through. 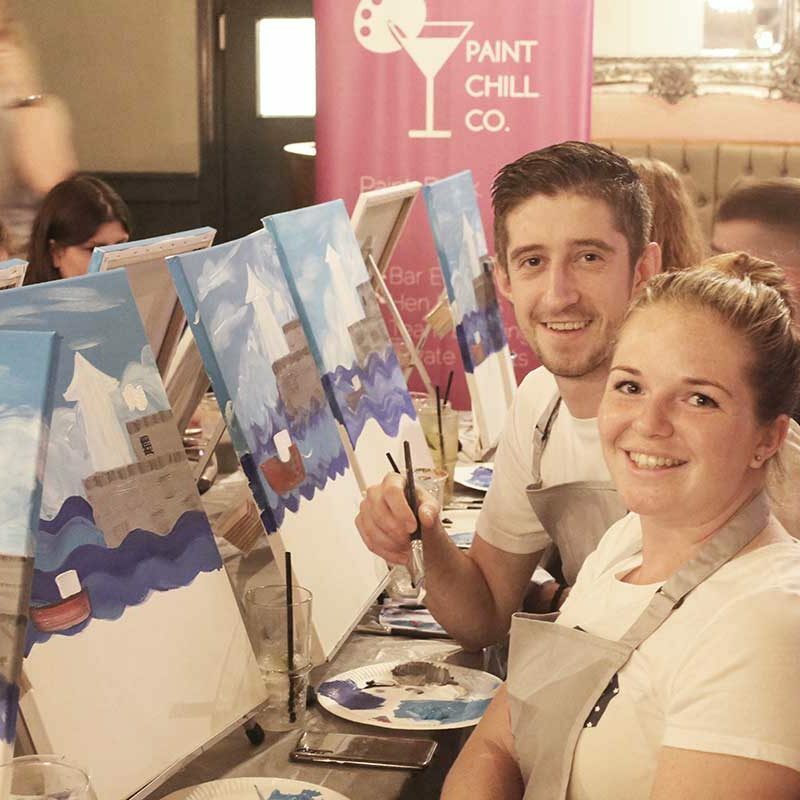 Paint Chill Co will require an hour before hand for set up and an hour after for clean up.